Home » Tick Season is here! Ticks are one of most common ectoparasites across the country. Living in New England we face harsh winters and a harsh tick season every year. Ticks come in many sizes and many variations of appearance, they also carry different diseases. Some ticks may carry multiple diseases while other only carry one. Ehrlichia – A bacterial illness transmitted by ticks that causes flu-like symptoms. 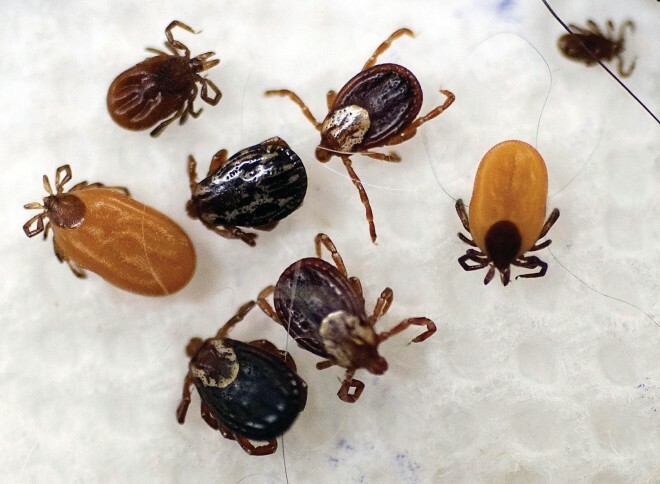 The signs and symptoms of ehrlichiosis range from mild body aches to severe fever and usually appear within a week or two of a tick bite. Did you know ticks can live up to 3 YEARS without a blood meal!? When they do get to finally have said blood meal they drop off the host and females produce THOUSANDS of eggs.